Did you know that a visit to one of our Minneapolis dental experts, Drs. Horn or Loween, could actually save the life of you or a loved one? At Serene Oaks Dental, our commitment to you and your smile extends beyond having healthy teeth and a smile with a wow factor. We also take very seriously our ability to assist you in fighting against the progression of oral cancer. Did you know that the beginning stages of oral cancer are not visible to the naked eye, even though very much present? Utilizing the high-tech VELscope Vx, Drs. Horn and Loween emit a blue light into your oral cavity. This quick, painless procedure is effective in identifying any contrasts between healthy tissue and mucosal abnormalities in their earliest forms. Early detection facilitates treating the cancer before it progresses to a far more serious degree, offering a much better survival rate. A visit to our Minneapolis dental experts protects more than just teeth. 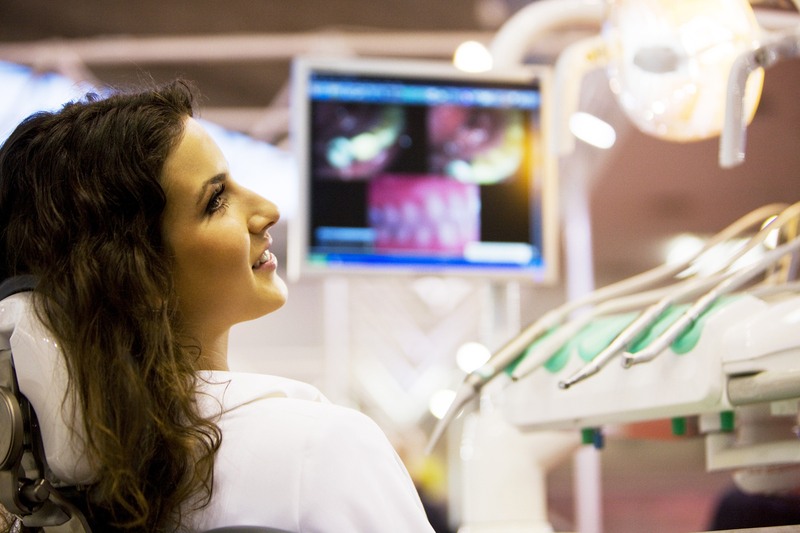 A state-of-the-art oral cancer-screening test with Drs. Horn and Loween can save your life. Book one today!